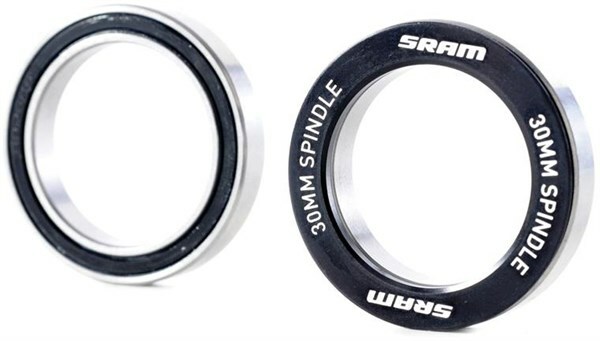 SRAM BB30 Bearing Assembly helps you achieve the latest in bottom bracket technology. You no longer need internal or external bottom bracket cups as you simply press bearings directly into an oversized BB shell. The result is a substantially lighter and stiffer BB.